“Thanks for the super prize. You are so welcome Graham! Always great seeing you around the store and cant wait to continue your diving experience with you. Want your chance to win? 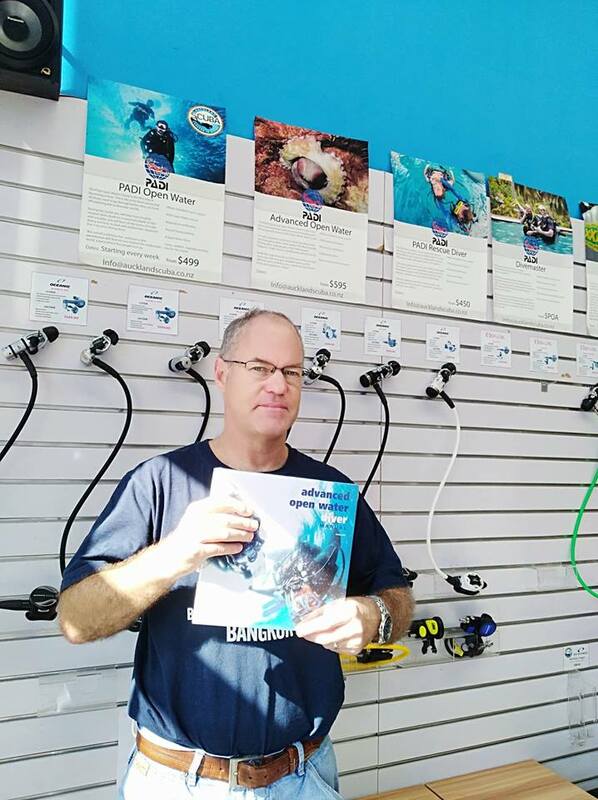 Come in to Auckland Scuba and spend $100 to enter. Every month till June 2019. Cant make it into the shop? We have an online store as well!